March | 2015 | Chubby For Life? Yesterday it snowed all day with a lot of wind. Mostly flurries but it eventually stuck. Now there is a thin layer of it everywhere. Temperatures hover in the low 30’s and I’m waiting for a consistent 45ºF or above before I get on the bike. The refurbishing of my rental property is nearly done. A few minor issues, carpet and tile, that is it. Then I get a couple months off until I tackle the outside of the house. That will be a lot easier as it is merely some repair and paint. Since I’m not riding I’m spending my time with my hobbies, chess, guitar, banjo, poker and writing. 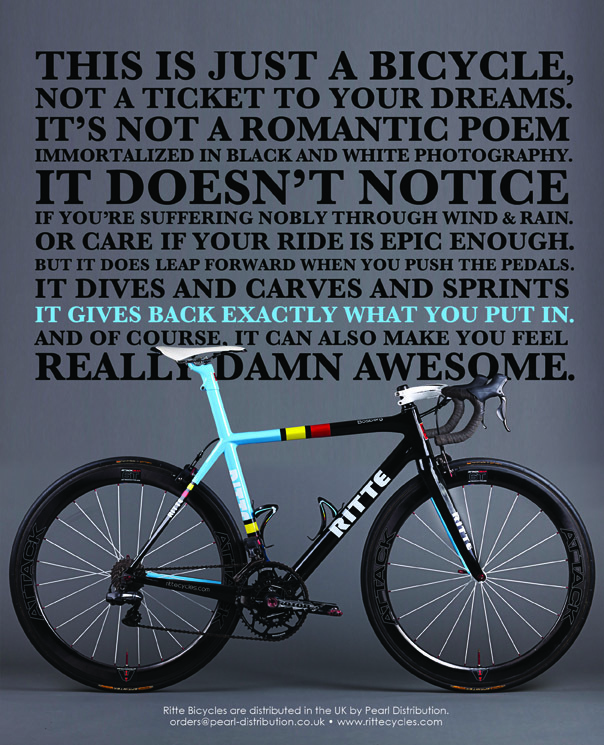 This isn’t bike related but one of my favorite websites is called Life’s Rich Pageant. It has page after page of goofy pictures from the past. The most addicting site I’ve ever seen. Be warned. Many of the pictures are for adults. Check it out. That is where I found the gif below. I don’t like tattoos. The only tattoo I would get would be a bold Leviticus 19;28 on my arm. Each to their own I suppose. 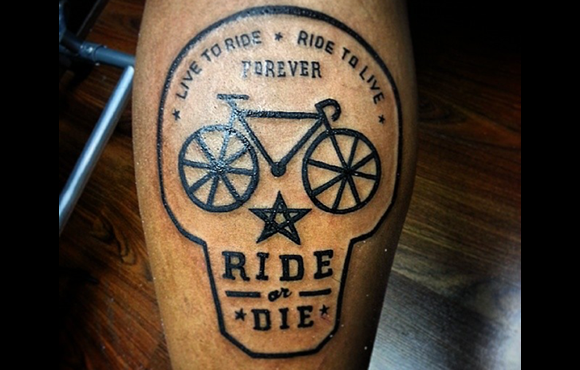 I’ve seen a bunch of cycling tattoos on the net and will be posting them on Tuesdays. Spent the morning working on the old house and it is finally getting near done. New flooring, drywall and paint make a huge difference. Carpeting should be installed in week or so and then we are done until Summer when we paint the outside. In the meantime there are still piles of snow everywhere but Spring is in the air. I’ve missed the first two rides of the Silver Wheels Cycling Club due to the house, The Chili Weiner Ride and the Pi Ride. With the house done there is no excuse not to be on the bike. 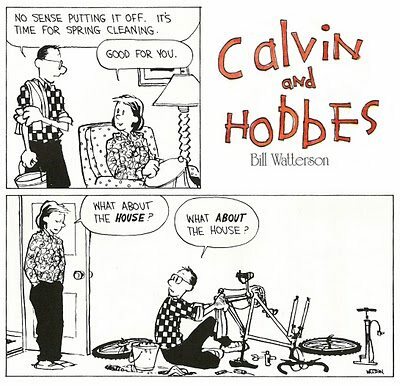 Tomorrow the high is 65°F and once I’m on the bike I’ll try to do it as often as possible. 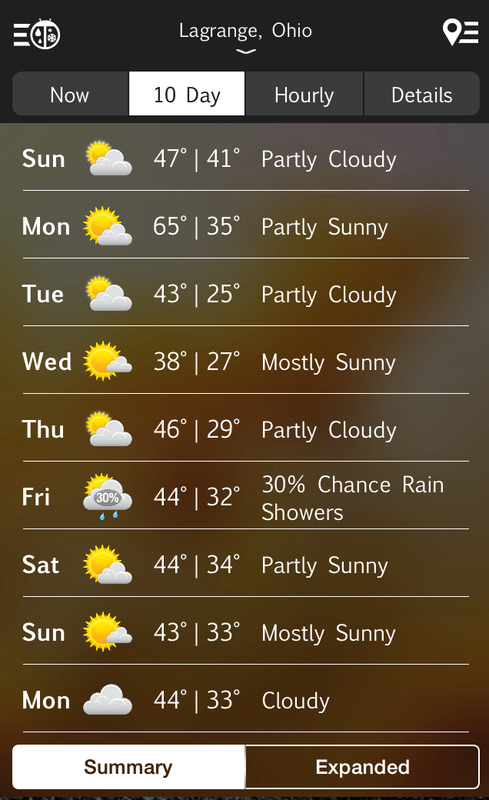 It says it will be 47ºF today but as of right now it is 39ºF and feels much colder. 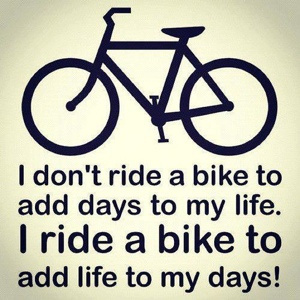 I’ll ride tomorrow and as many days as I can after that. From the looks of it there is no rain in the forecast, that is good. Forgot to mention. 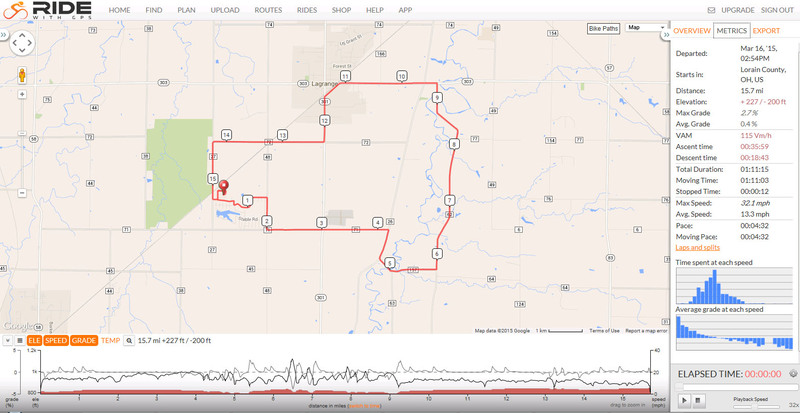 I took the Garmin in my car as a test. I took it out to Chatham where I had a poker tournament. It said that the elevation there was 450 higher than my house. That would explain the Ride to Chatham post. Just two days after ordering my Garmin 500 from Bike Nashbar it came via UPS and then the USPS. I’m surprised it came so fast as it said that with free shipping it would take 7-10 days. They used SurePost to save money. SurePost ships via UPS and UPS delivers to the local post office who delivers it to the address. Interesting partnership. As a retired UPS guy it would have been nice for me to drop off my stuff at the post office. I played around a bit to configure the data screens. So far I’m impressed. It found the GPS signal in the house quite easily and seems easy to use. 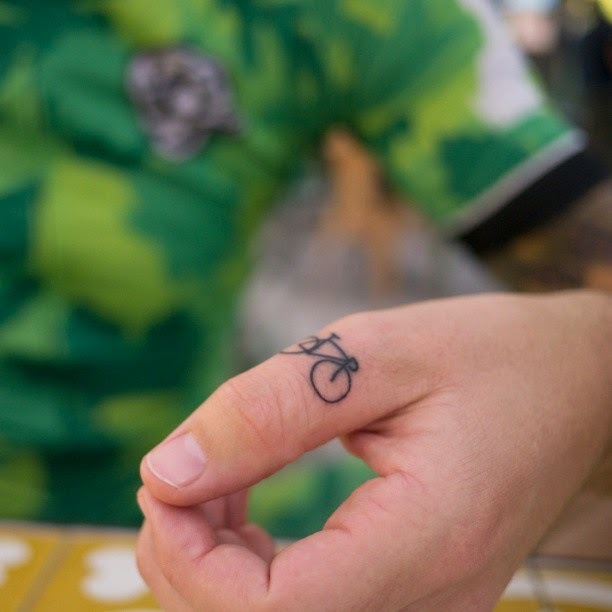 Putting it on the bike is a snap as all it takes is putting the bands around the bar and hooking them to the bike mount. Took less than a minute. 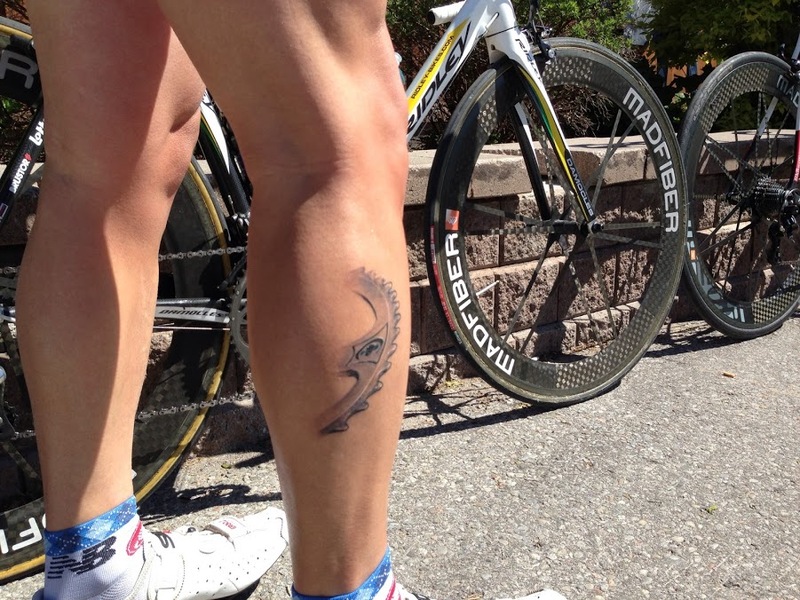 If all goes well this year I may get a Heart Rate Monitor and cadence sensor as the Garmin picks these up. Hopefully I will be able to get on the bike tomorrow for a quick ride. I’ll be hanging drywall all day today.